My daughter celebrated her birthday in her preschool earlier today. I am happy to announced that it went well without a hitch! Are you planning a school party for your toddler? 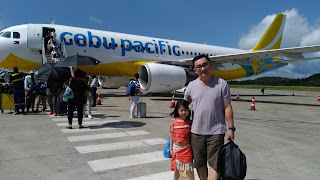 I thought planning one would be easier compared to her first birthday and second birthday parties since the number of guests were only a handful but it was no way different. 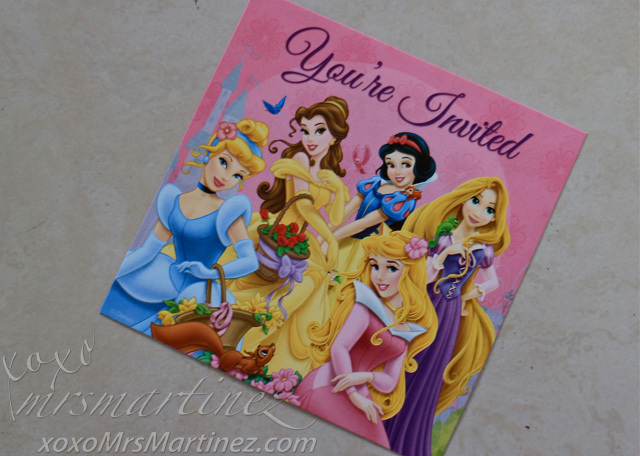 My toddler loves all the Disney Princesses. 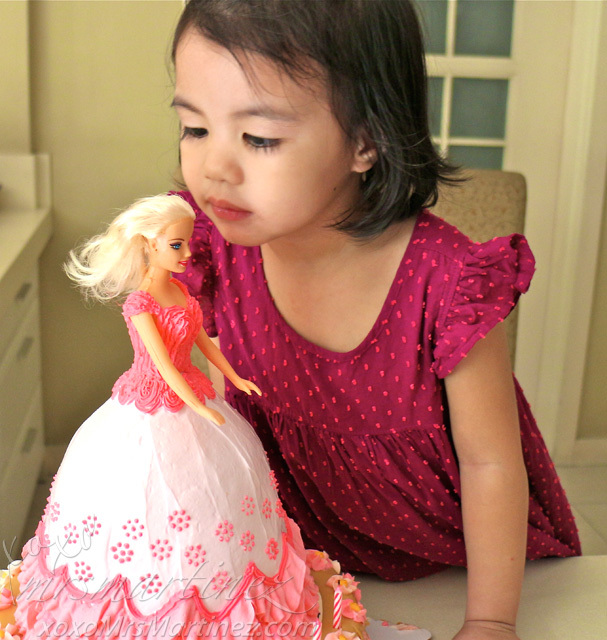 She watched Disney's Frozen and Cinderella (2015) over a hundred times already, no exag! 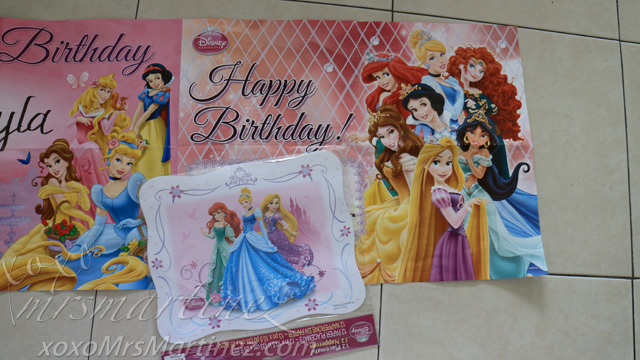 That said, I wanted a Disney Princess invitation digitally printed but I chanced upon a ready made one inside a toy store, with all of Disney princesses ; ) There were also several Disney Princess items available like banners, coin bank, placemat, puzzle, party hat, loot bags etc. 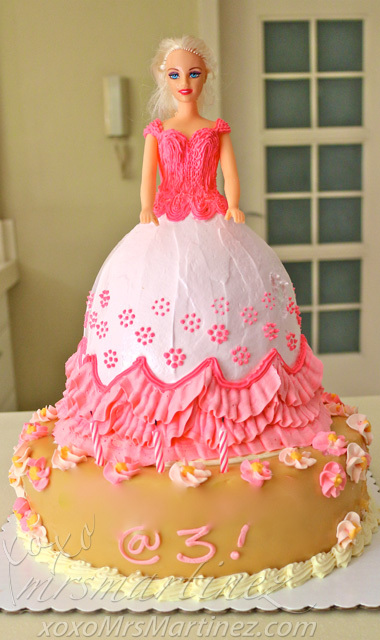 This doll cake is one of Estrel's Specialty Cake. It is only available via pre-order so make sure to order way in advance. Estrel's Caramel Cakes is located at 54 Scout Tobias corner Scout Limbaga Streets, Laging Handa, Quezon City 372 2965, 371 7938 and 376 7317. My good friend and my daughter's ninang provided a scrumptious menu for the little ones. Inside the Bento Box are 2 pcs. 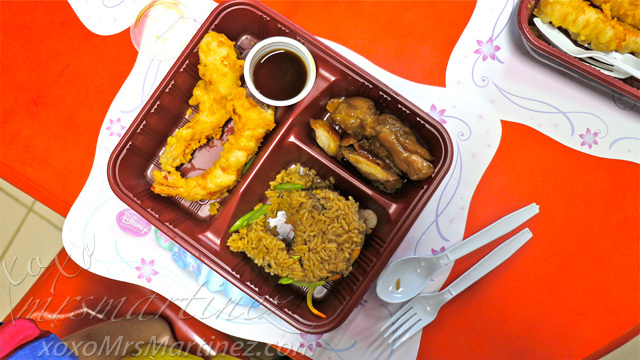 of Prawn Tempura with Tempura Sauce, several strips of Chicken Teriyaki and Kamameshi rice. For dessert, there's Leche Flan. Everything was so yummy and delicious! 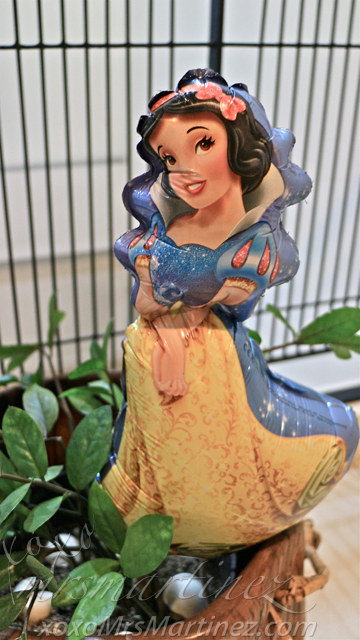 Since my daughter's costume is Snow White, I ordered several imported balloons in 3 different colors- Red, Blue and Yellow. The balloon's price is Php 18/stick. Remember my "Baon Treats For Your Toddlers" article? ChipsAhoy! 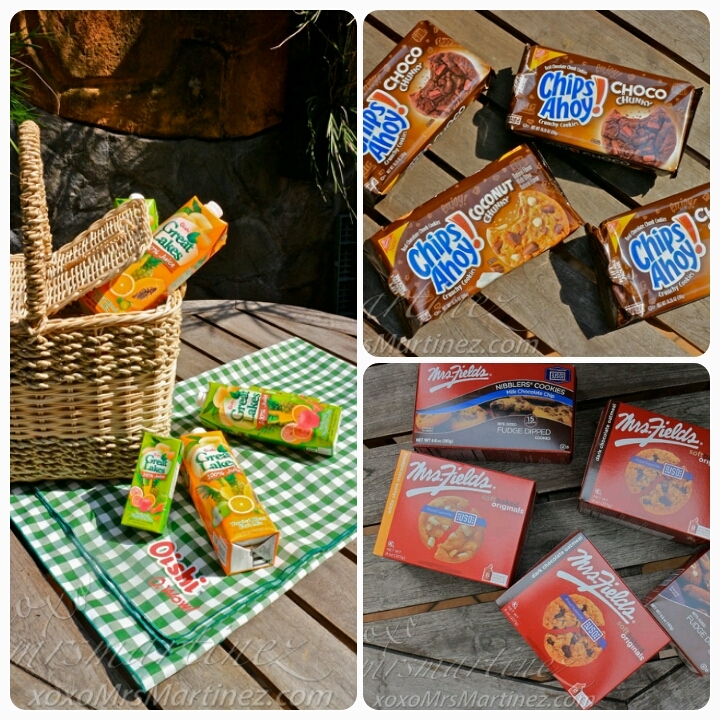 Choco Chunky & Coconut Chunky, Mrs. Fields Soft Baked Originals and Oishi Great Lakes 100% Juice served as my daughter's giveaway at the end of her party together with the balloons. A birthday party is not complete without my daughter's special guests, her "a-mah" and "a-pah". She was so giddy and excited when she saw them enter the classroom. All is well, my efforts have paid off. Till the next birthday! In the mean time, happy planning!